Following the success last year of the first contest to design decorative multi-colored lanterns for the lunar new year, the second has just been launched with the title “Nam Chau Hoi Ngo” (worldwide meeting). Contestants wanting to depict the festive atmosphere of Tet, as the lunar new year is called, or to express the warm welcome extended to Viet Nam’s visitors wherever they come from, can perhaps find inspiration in famous scenic attractions or buildings and other man-made structures. 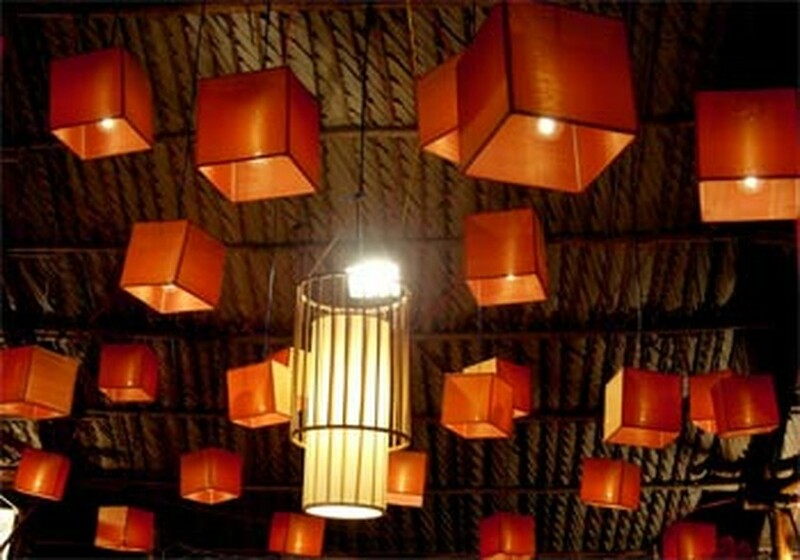 What their lantern designs should incorporate is a sense of modernity combined with tradition, along with the characteristics of the different regions and cultures of Viet Nam. Top prize is VND20 million cash, and half this for the next best design. The winning lanterns will be displayed in April 30 Park in Ho Chi Minh City from February 8 to 10. The competition is open to individuals and groups residing anywhere from Quang Binh Province to the country’s southern tip. Send a maximum of two entries by January 20 to the organizing committee at the Ho Chi Minh City Fine Art Association, 218A Pasteur Street, District 3. 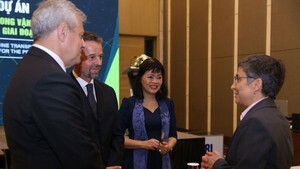 More information can be obtained by calling 8230025 or 8235077 or going to www.lehoidenlong.com.vn. The Tiger-Beer sponsored contest is being organized by the Ho Chi Minh City Fine Art Association and XPR Advertising Service & Trading Co. Ltd.